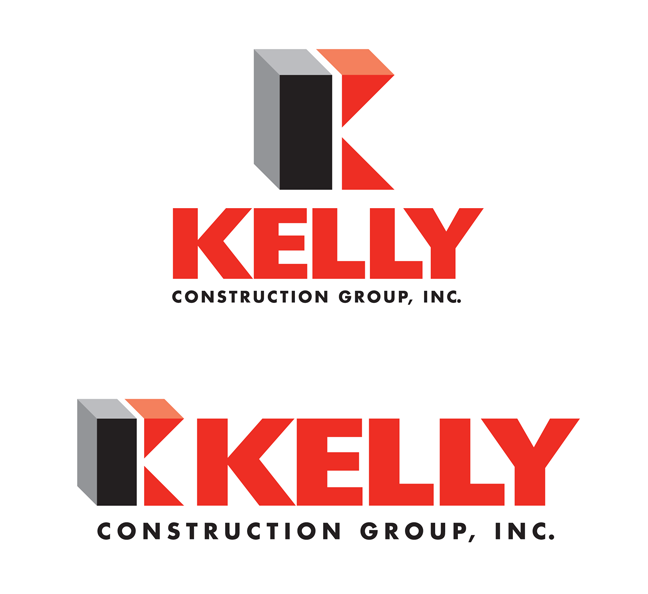 Kelly Construction wanted a new logo that represented their company's strong presence in the Kansas City construction industry. A 3-dimensional K with a bold black and red color scheme now sets the cornerstone for their brand. A great foundation to build on.